Prior to joining Landmark, Ryan worked as a Merchant Marine Mate and Captain. Ryan received his 100 ton Captain’s license in 2005, working in the commercial ferry and then the yacht industry for over 12 years. His career took him to Fort Lauderdale, Florida during the winter and the Northeast during warmer months. He left this career and joined the family business in 2013. 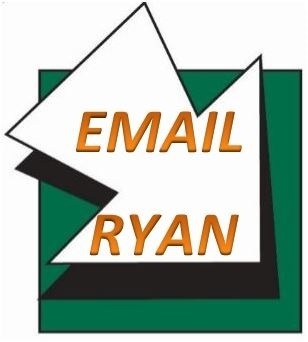 Ryan is responsible for promoting Landmark and educating potential clients regarding the numerous lines of insurance offered. He was promoted to Vice President in 2014. Ryan is active member at the WYC. He is the current WYC Fleet Captain. Ryan is a board member for the Crisfield Chamber, In 2017 he was appointed to the Somers Cove Marina Commission. Ryan received his Property & Casualty license in 2013. In 2016 he received his CLCS from the Hartford School of Insurance.